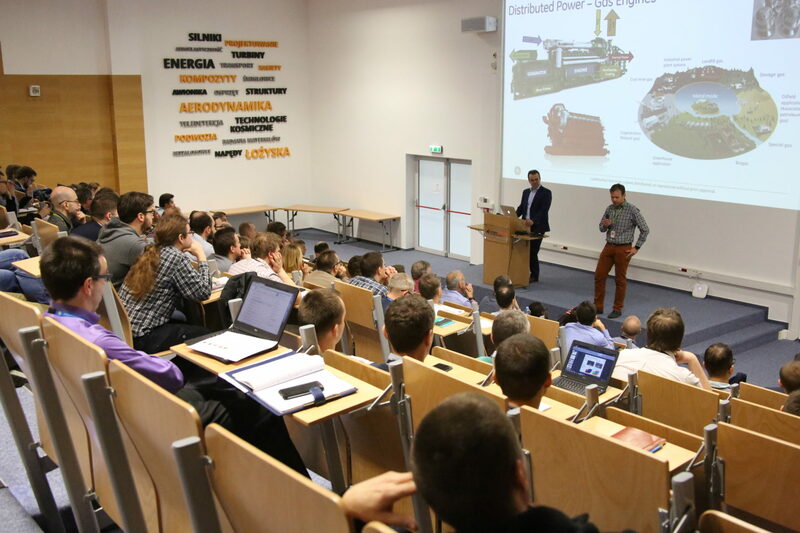 On April 11th and 12th the first Additive Summit was organized on EDC premises. 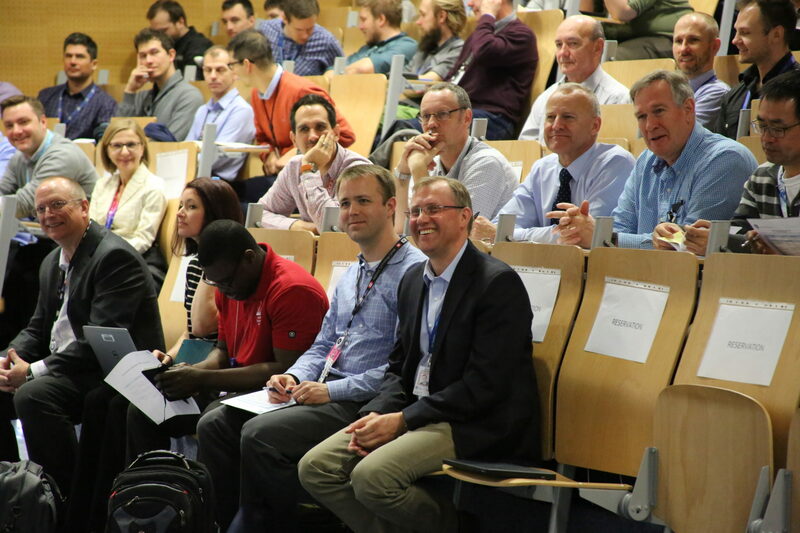 The two days were packed with fresh knowledge on additive manufacturing – the leading topic of today’s engineering. More than 300 EDC engineers from all businesses and over 30 guests from other GE sites who came to EDC to teach and to be taught met together during presentations, discussions, networking sessions and team workshops. The first day involved the lecture focused on overall history of Additive, including best practices on fuel LEAP nozzle additive design. There were also presentations regarding additive technology status, manufacturing methods etc. The day ended with a dinner for our guests. The second day started with a tour around EDC labs. After that EDC representatives presented their businesses and their involvement in additive area. Later on there were brainstorming workout sessions led by GE Additive experts, and the Q&A session for a close-up. Additive technology is our future. It is a part of the fourth industrial revolution which is happening in front of our eyes. It is up to us to bring this future much closer to EDC and be a part of it, and we are sure that the Additive Summit was a serious step forward.